April has been designated national Autism Awareness Month and provides a special opportunity for individuals across our country to educate and raise awareness in their neighborhoods, workplaces, schools and local communities. Recent studies indicate that the prevalence rate for autism spectrum disorders (ASD) is 78% higher than just 10 years ago. The pervasive developmental disorder (PDD) category, also commonly referred to as ASD, represents one of the fastest growing disability categories in the world. In the United States, ASD is more prevalent in the pediatric population than cancer, diabetes, spina bifida, and Down syndrome. The U.S. Centers for Disease Control and Prevention (CDC) now estimates that 1 in 88 8-year-old children have an autism spectrum disorder. 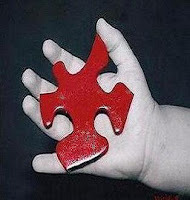 In fact, prevalence and incidence figures suggest that over 1.5 million Americans are affected by autism. 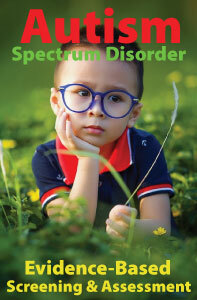 Children with ASD (but not always) experience delays in speech and communication skills. Not only will they often develop spoken language later, but they are less likely to develop non-verbal communication skills such as pointing, joint attention, or gesturing. 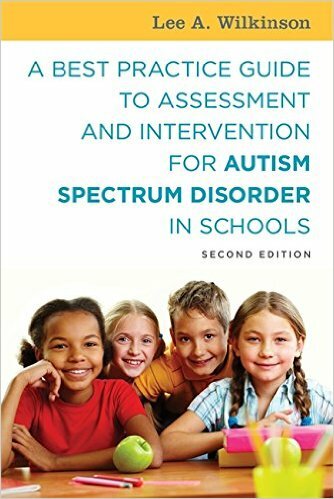 A standardized screening tool should be administered at any point when concerns about ASD are raised by a parent or teacher or as a result of school observations or questions about developmentally appropriate social, communicative, play behaviors, or where there is a family history of autism or related disabilities. Because ASDs continue to grow at such a dramatic rate, it is an issue that deserves our attention not only in April, but throughout the year! The following resources provide important information about early identification and intervention.